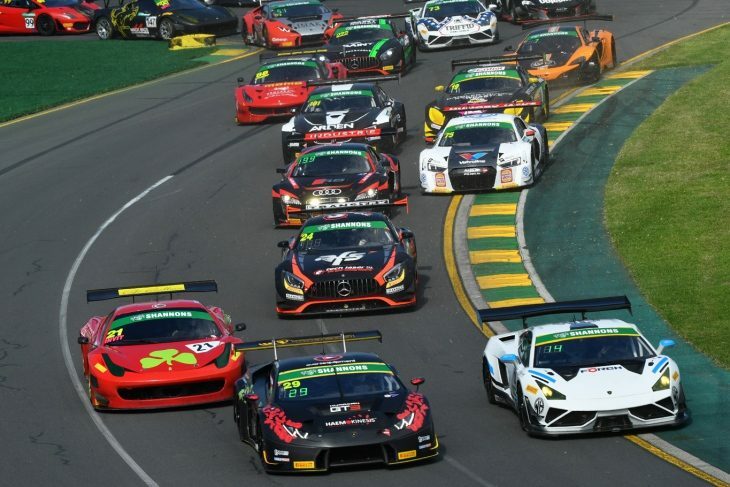 The entry list for the opening round of the 2018 CAMS Australian GT Championship has been revealed. 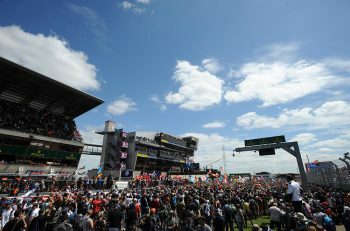 It features 30 cars across the GT3 Championship, Trophy and (brand new) GT4 classes, with 11 manufacturers represented. 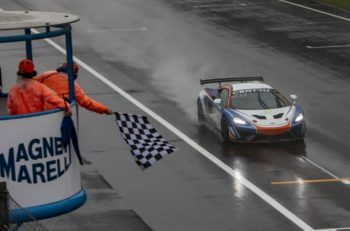 The opening weekend, in which the Australian GT Championship will run as part of the support package for the Australian Grand Prix, will feature four sprint races across the weekend. The first of the four races will get underway on Thursday at 18:00 local time, ahead of Race 2 on Friday at 10:45, Race 3 on Saturday at 12:00 and the finale on Sunday, also at 12:00.